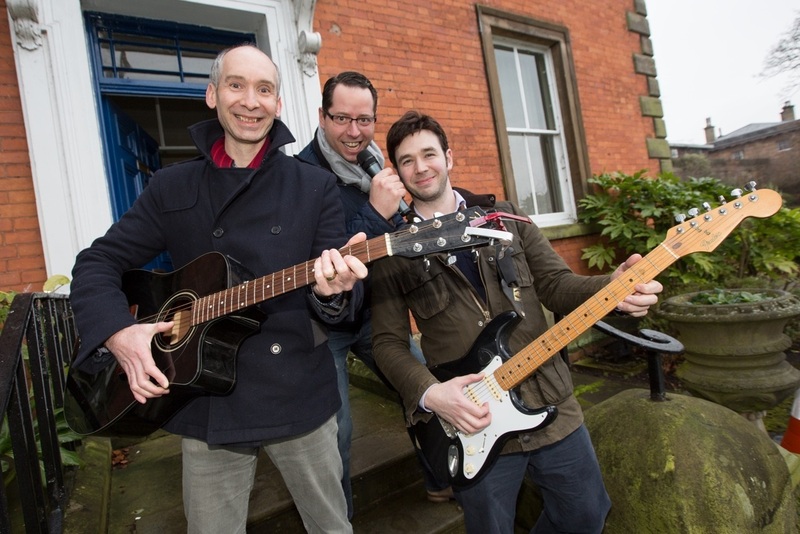 Miles, the singer, rhythm guitarist and principal songwriter of the band, will be performing solo at The Courthouse Hotel on Saturday, June 23, as part of Knutsford Town Council’s three-day event. He will be playing classics, live favourites and rare acoustic versions of The Wonder Stuff’s back catalogue, as well as his own solo material. 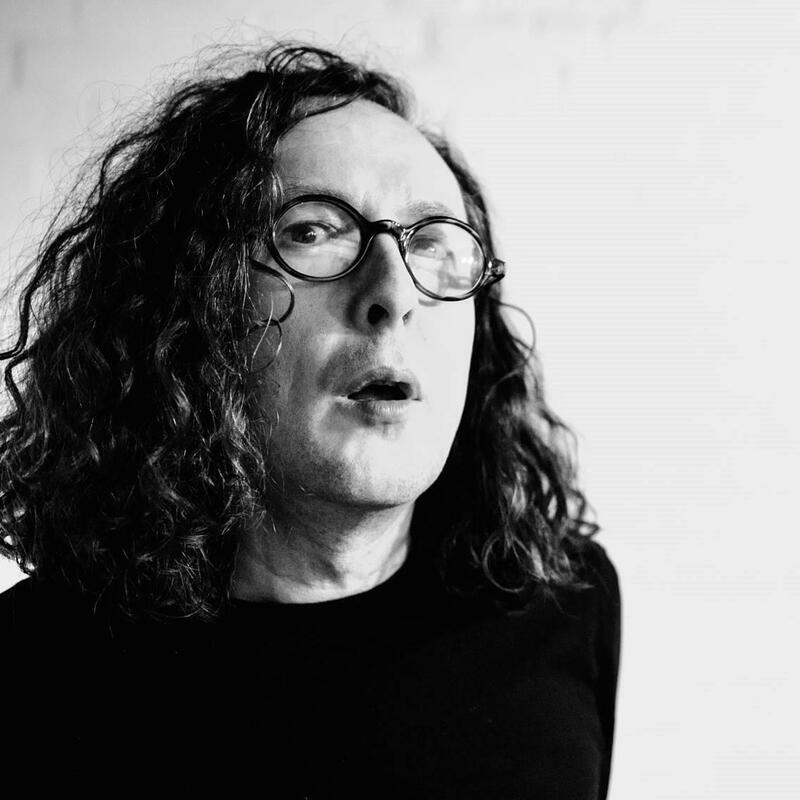 Miles will also be giving some readings and sharing anecdotes about his early days from his books ‘The Wonder Stuff Diaries ’86 to ‘94’. Formed in 1986, The Wonder Stuff have had six top 20 albums and 17 top 20 singles. The band are best known for the number five single, The Size of a Cow, in 1991, but in the same year the Black Country rockers also had a chart-topper after covering Tommy Roe’s Dizzy with Vic Reeves. 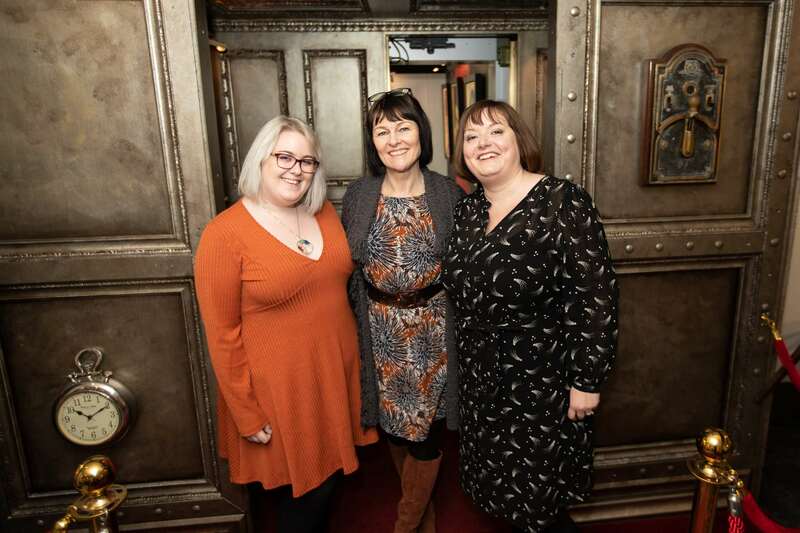 Sarah Morgan, deputy town clerk, said: “There’s already been a lot of interest in this gig because of Miles’ incredible career with The Wonder Stuff. “We’re delighted to have him join us for an intimate show at The Courthouse, where he’ll be showcasing some of the band’s hits in a different way. 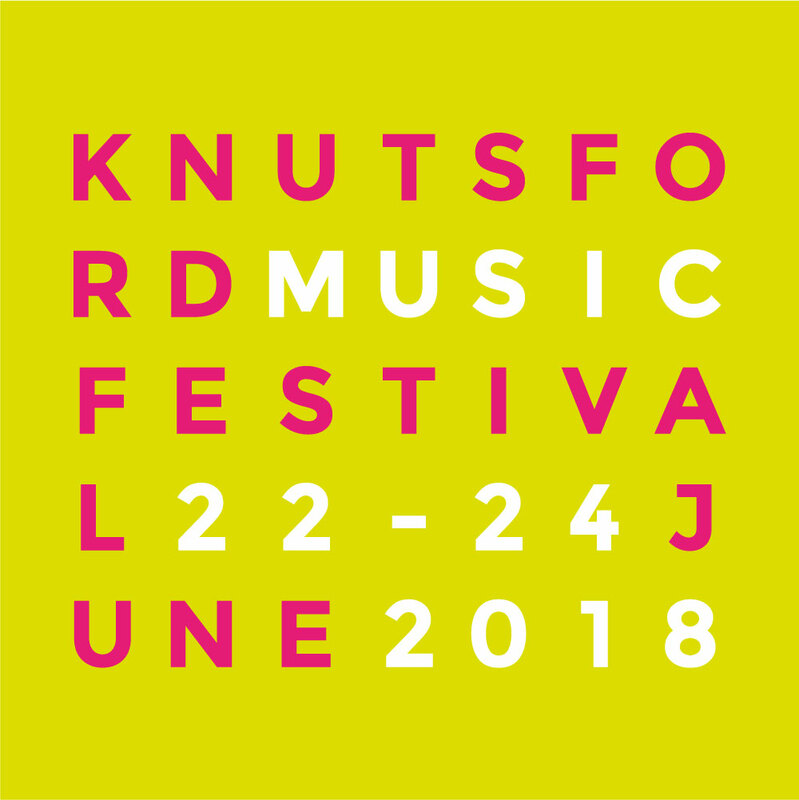 Joining Miles are Dan Donnelly and Knutsford’s own Fine Lines. Dan is a singer-songwriter who has played in 20 countries and has supported acts such as Air, The Darkness, Bob Geldof, Ian Dury and Duran Duran. When not touring in his own right Dan is a full-time member of The Wonder Stuff. He is also in a duo with The Levellers’ Jon Sevink. Fine Lines, a project started by singer-songwriter David Boardman, completes the bill. Influenced by the likes of Bob Dylan, John Martyn and Mercury era Rod Stewart but also modern-day troubadours such as Ray LaMontagne and Ryan Adams, David’s stripped-back tracks deal in heartbreak and soul baring. In their short time together, Fine Lines, co-fronted by Zoe Blythe, have already played with the likes of Merry Hell, Mark Radcliffe’s Galleon Blast and John Power (Cast/The La’s). Knutsford’s Mark Radcliffe has already given the band his seal of approval and even plays drums on a few of their tracks. The band’s John Kettle produced debut album, Hour of Need, which is out now. Article sourced from Knutsford Guardian, published online 30/03/2018.